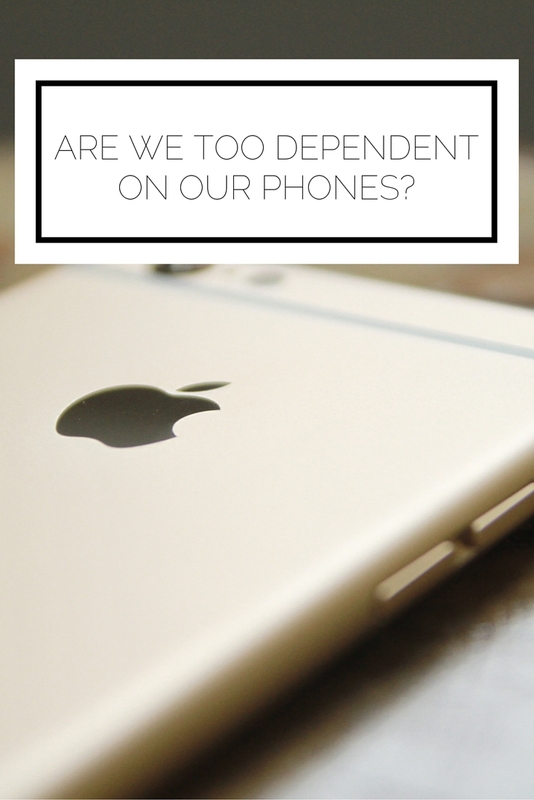 Are We Too Dependent On Our Phones? 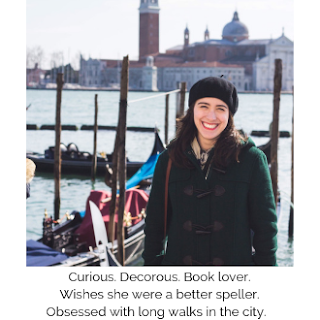 | Alyssa J Freitas: Are We Too Dependent On Our Phones? Are We Too Dependent On Our Phones? Something happened to me the other day which made me realize how ridiculously dependent I am on my phone. So, I went home for the weekend because I had the opportunity to go to a Tesla event (I am completely Tesla obsessed) and I got to test drive the Model S that is enabled with autopilot! It was the coolest thing to be on the highway without having to touch the gas or wheel, but I digress. As I was heading back to school in my car (sadly, not a Tesla), the wheel began to shake like crazy. I was forced to go to not one, but two mechanics and the problem still isn't resolved, but this is not the story I'm trying to tell you. When I finally made it back to school I learned, much to my dismay, that I had left my phone charger at home. Luckily my wicked awesome friend Tina had also gone home for the weekend and was able to grab it for me on her way back (she lives in the town next to me). Due to all of the car issues on the way down that required I use my phone for navigating to mechanics and calling my parents a million times, I was desperately low on battery. I was planning on going on a run around my campus and usually take my phone with me and listen to music, but I had a conundrum on my hands: should I forgo using my phone and take my iPod instead to save battery or use my phone and pray the battery would last? I thought, "What if there's an emergency on my run and I don't have my phone?" or "What if I hurt myself and need to call my parents?" Despite there being an entire campus full of people with phones, I still was paralyzed by the idea of venturing out without my phone. Plus, I only have three numbers memorized so I would need to have my contacts on hand. How sad is that? I couldn't bring myself to go on a 25 minute run without my phone. Even though I truly don't use my phone constantly (I really don't have a lot of apps or anything, I swear! ), I still was not prepared to go without it. I can hardly remember a time when I had to function sans phone and realize that, while there are a lot of great reasons to embrace technology, dependency is scary. Generally my posts show how I have overcome some challenge, with actionable advice for how you can too. However, this time I don't have a neat resolution. I'm not going to sit down and memorize the numbers of my closest friends, nor am I going to be prepared to navigate using maps instead an app. It seems that this dependency is not something I am willing to put tons of effort into overcoming, and I see no easier way to address it. What an unsatisfying feeling. Instead, I am going to try and change my perspective and have gratitude and appreciation for how technology improves our lives. The ease of communication, the access to information, and the navigation offered are all incredible to me! And I'm willing to trade some of my independence for that. What are your thoughts on the prevalence of technology in our lives?